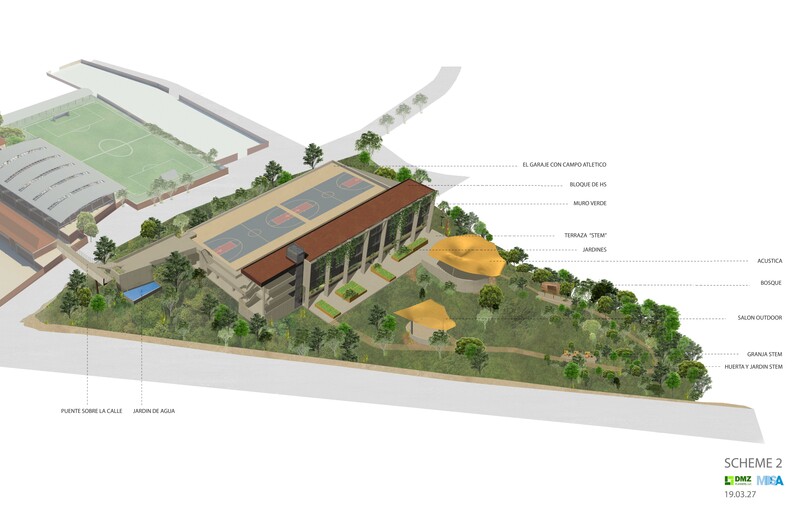 MDSA is working with DMZ Planners to develop a Master Plan for the prominent International School in Colombia. Founded in 1963, Colegio Panamericano is a progressive, non-profit school with a global perspective offering both Colombian and U.S. diplomas. 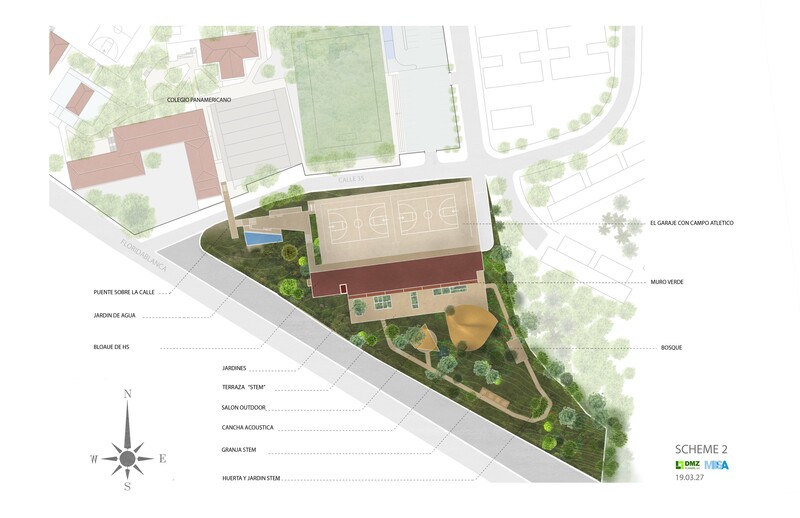 The school has embarked on a future plan to increase educational, athletic and facility space by enhancing their current campus and potentially expanding to adjacent property. The school recently became the first in South America to receive AdvancED Stem Certification. There are currently 660 students in kindergarten, elementary, middle and high school. 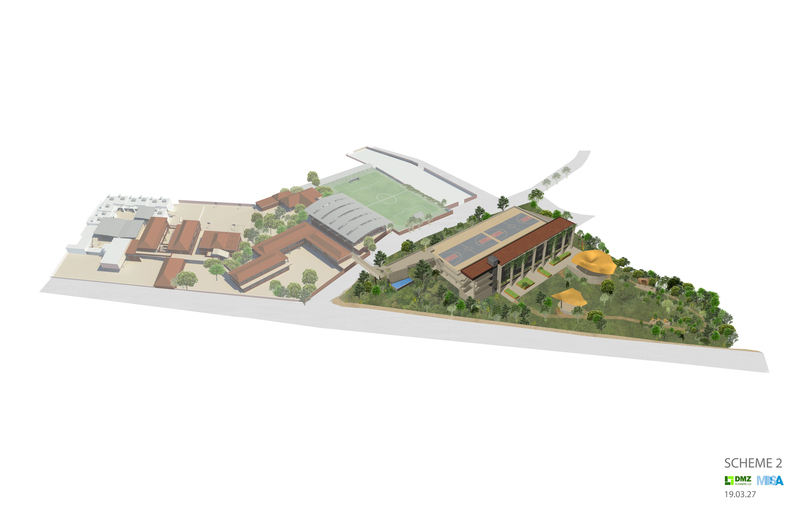 Our team has been working with Colegio Panamericano for the past several months to develop the future plans.